Computers There are 8 products. 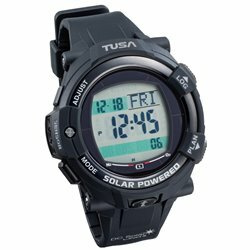 The TUSA IQ1204 DC Solar Link dive computer is the next generation in TUSA's solar-powered devices. 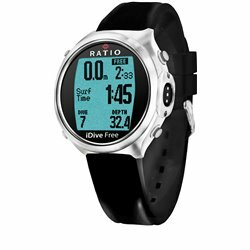 Ratio iDive Free Advantgarde is the only dive computer in the world equipped with Taravana control. 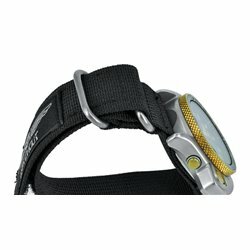 That means that your profile is always optimized even after more days of repetitive dives. 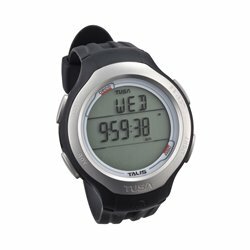 TUSA’s innovations continue to expand with the new IQ-1201 TALIS, an advanced 2-gas watch computer. 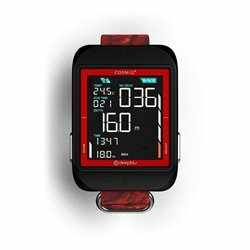 The COSMIQ+ is a refresh of the original COSMIQ model, introducing an advanced bottom timer function for technical divers and a range of gorgeous new color options. 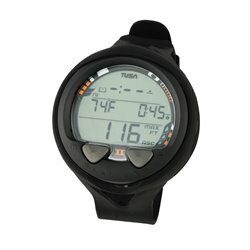 The Element II can be operated as an Air computer, Nitrox (EANx) computer, digital depth gauge/timer or as a free dive depth gauge/timer.